Are you good at air hockey? 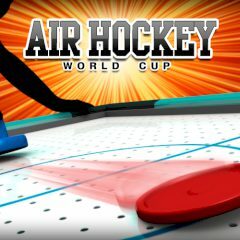 Then take part in the Air Hockey World Cup and become the winner! Choose a hero to play with and show what you are capable of! Do not have mercy for your opponents!